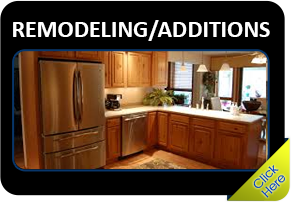 For years, MH Renovations has been known as experts in gutter, siding & window & door services. Replacement and repairs of windows,gutters and siding and doors is a big part of our business. At MH Renovations, we figure out how much the materials will cost as well as how long the work will take to meet industry standards. We will assist you with creating a fair and accurate budget to complete the project properly. We use only the best quality materials for gutters, siding, doors & windows. Quality soffit & fascia can really change the way your home looks. Gutters can really change the way your exterior looks. Gutters Guard Systems help keep out unwanted leaves. 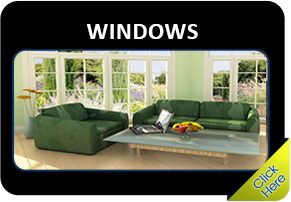 We use quality windows by Alliance Windows.